Want your skin to look and feel beautiful every day? Here are some of the best face masks to help you enjoy perfectly soft and clear skin, 24/7! 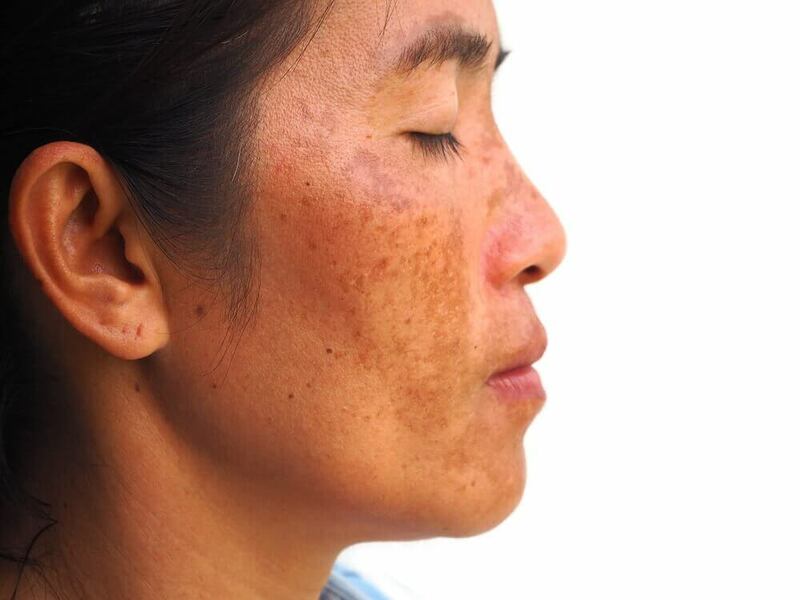 You probably want your skin to look young and beautiful. If so, read this article! We share some of the best face masks. Yogurt and honey recipe: Mix one tablespoon of honey with one tablespoon of yogurt and some lemon juice drops. Mix the ingredients until you create a homogeneous paste and apply it to your face for half an hour. Then, rinse with warm water. Another interesting option is using natural yogurt alone. You should apply it and leave it on for 15 minutes. Then, wash it off. Avocado recipe: This is ideal for dry skin. You’ll need half of an avocado and one tablespoon of olive oil. Prepare a paste, apply it to your face, and leave it on for 15 minutes. Then, rinse off with warm water. Peanut face mask: This is also a great mask for dry skin that requires additional hydration. Mix two tablespoons of peanuts with two tablespoons of olive oil and one tablespoon of honey. You can use a blender to mix them together. Apply the mixture to your face for 20 minutes, then rinse off with warm water. Milk and honey mask: This is excellent for eliminating impurities from your skin. It’s cleansing and makes your pores close and stops them from producing so much grease. To make it, you need one tablespoon of powdered milk, one tablespoon of honey, and one egg white. Mix everything together and apply the resulting mixture to your face. Leave it on for 15 minutes and rinse it off with warm water. Lastly, splash your face with cold water. 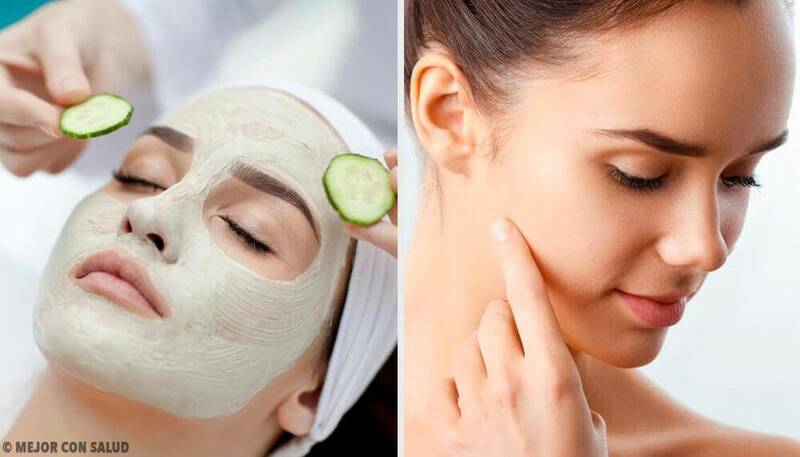 Cucumber and apple face mask: This mask is ideal for people with greasy skin. Blend half a red apple, half a cucumber, the juice from one small lemon, and one egg white. Put the mixture in the refrigerator for one hour. Apply it to your face and neck for 20 minutes. Take it off with warm water. Carrot and yogurt recipe: This mask is ideal for greasy, shiny skin. Mix the juice from one lemon with the juice from one orange. In a separate container, liquefy one carrot with half a cup of yogurt. Apply between 10 and 15 minutes and then rinse off with warm water. Almond mask: You need raw, untoasted almonds for this mask. Put them in a mortar to grind them. Mix the remaining powder with one tablespoon of yogurt and apply it to your face for three minutes. Rinse off with warm water and then apply your daily moisturizing cream. All of these masks have 100% natural products and are more effective than the ones you can buy at beauty salons or stores. You likely have all of the necessary ingredients in your house already, so you probably won’t need to go out and buy anything. Pumpkin face mask: Mix four tablespoons of cooked pumpkin puree, one tablespoon of olive oil, one tablespoon of honey, one tablespoon of jojoba oil, and half a tablespoon of milk. Create a homogeneous paste. Apply for 20 minutes. Take off with an absorbent paper towel and rinse your face with warm water. 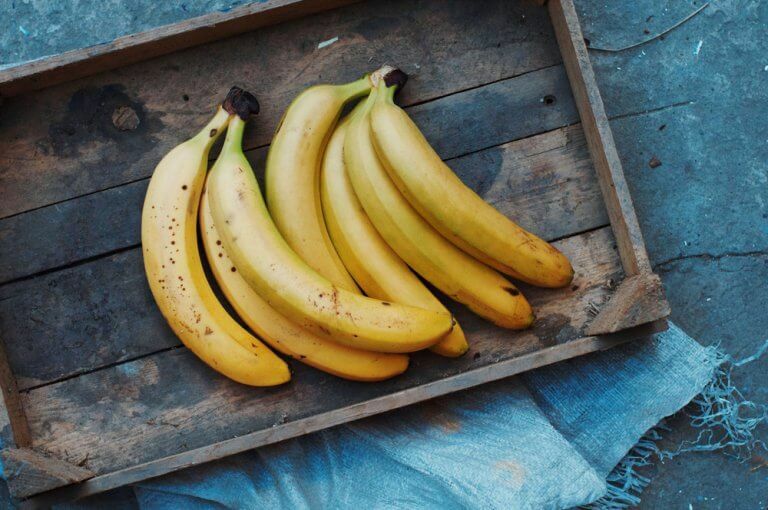 Banana mask: Crush a banana and add one tablespoon of honey and five tablespoons of oat flour. Once this mask is well mixed, apply it to your whole face, except for directly around your eyes. Leave it on for 15 minutes before rinsing it off with warm water. Apple mask: Cut an apple into pieces and cook it in half a liter of water. Allow it to cool in the refrigerator for half an hour. Mix one tablespoon of yogurt, one tablespoon of honey and another of wheat germ in a container. Add the pieces of apple and mix it until it forms a paste. Then, apply this mask to your face and let it act on your skin for 20 minutes. Rinse it off with cold water and neutral soap. If your problem stems from blackheads, acne, and pimples, try these recipes and tips. Exfoliation is extremely important because it’ll help eliminate the dead skin cells and obtain softer, more beautiful skin in addition to helping to make spots and scars disappear. Once you’ve washed your face well with neutral soap, wet your skin with water and apply a bit of sugar. Rub the sugar into your skin very lightly with circular motions without pressing too hard. Then, rinse it off with cold water and apply moisturizer. Mix three tablespoons of oatmeal and 1/4 cup of milk in a container. Once the oatmeal flakes are hydrated, apply this mixture to your face and allow it to act for several minutes without massaging it. If you have greasy skin, you can substitute the milk with water. For this mask, you’ll need one tablespoon of honey. Apply this softly to your face and allow it to act for 15 minutes. Shortly after removing it, you’ll notice that your skin is softer, more hydrated, and revitalized. Images courtesy of Dan Ox, Daniela Vladimirova, ZenSpa 1, Neeta Lind, and Kim.